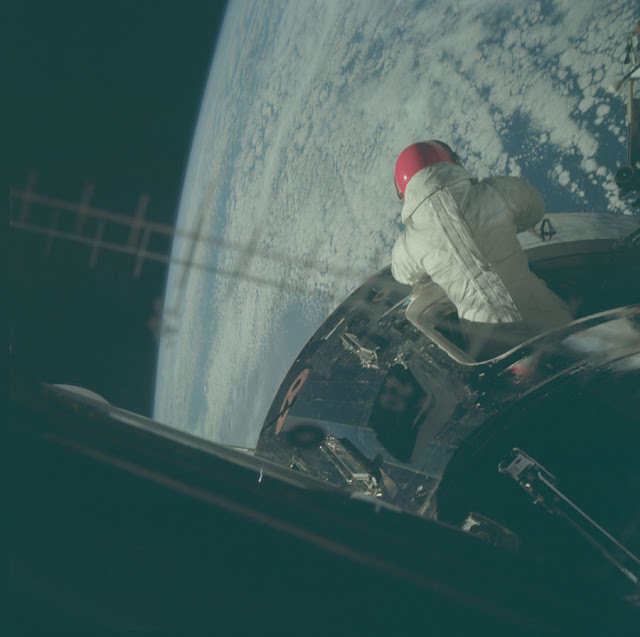 Never-Before-Seen images from the Nasa Apollo missions have been released as phase of the Project Apollo Archive. More than 10,000 images from the Apollo missions that took place in the 1960s and 1970s have been shared to a devoted Flickr page for public viewing. The archive was made by Kipp Teague in 1999 as an online citation source and origin of images linking to the manned lunar landing programme. 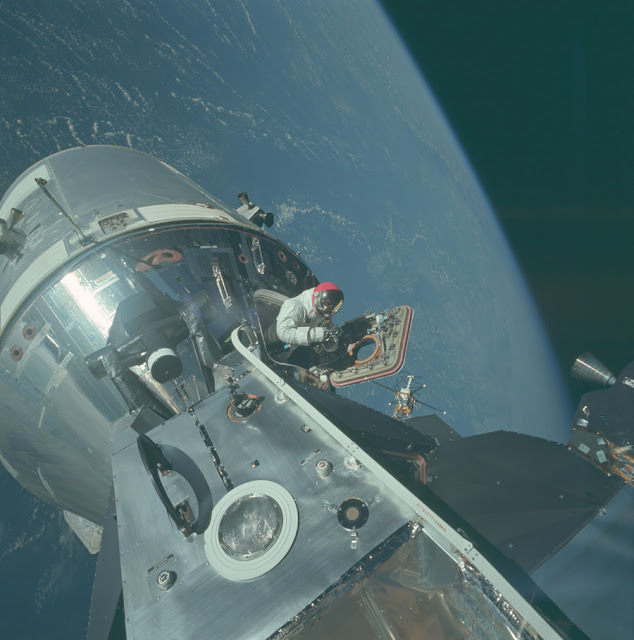 He has now uploaded 10,000 original versions of the NASA photo scans. Kipp Teague said that since first launching the archive he was aksed numerous questions about them, stimulating him to process again it at an unedited higher-resolution – the pictures are 1,800 DPI. 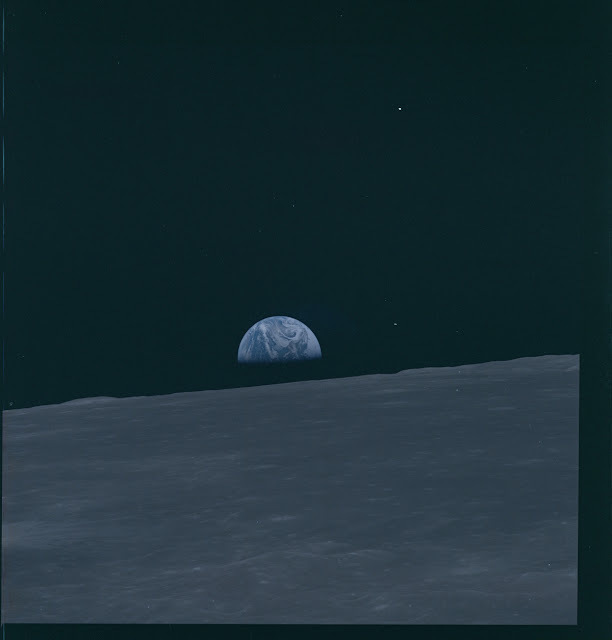 Contrary to some fresh media rumors, this new Flickr gallery is not a NASA undertaking, but an self-governing one, concerning the re-presentation of the public-domain Nasa-provided Apollo mission imagery as it was initially provided in its raw, high-resolution and unprocessed form by the Johnson Space Center on DVD-R and including from the centre's Gateway to Astronaut Photography of Earth website. You can see the entire collection here.